Thanks I couldn't use flash so was delighted when this turned out well!I thought you might like this one StillWaters,with the seahorse avatar and all;) I love leafy sea dragons, they are so beautiful I would very much like to see them in the wild. 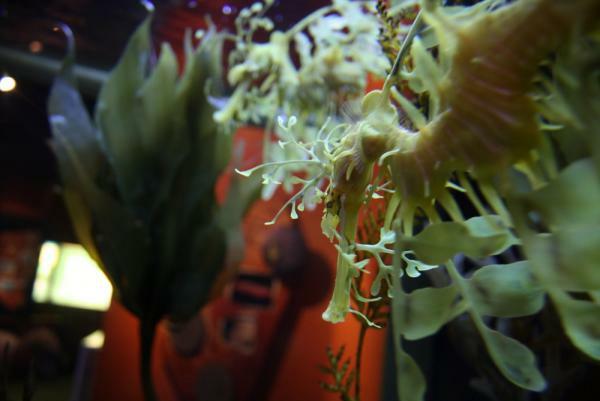 The only time I saw seahorses was at Chester zoo. I thought they were lovely, and could have stayed all day just watching them in their aquarium.